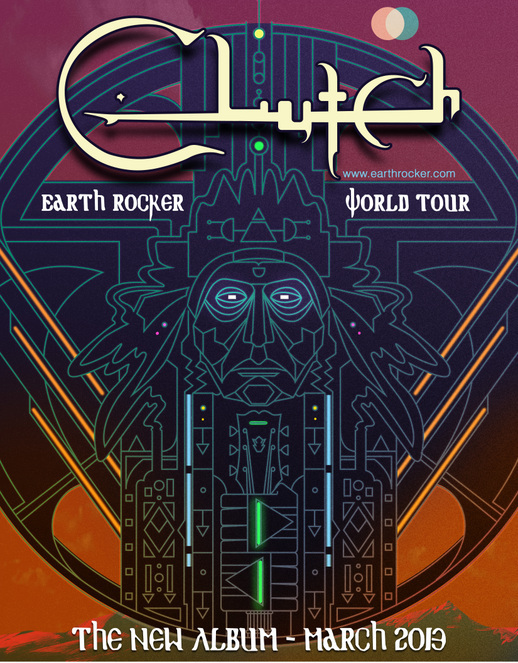 Maryland rockers Clutch have announced Earth Rocker as the title of their new studio album. Earth Rocker is scheduled for a worldwide release in March of 2013 on Clutch‘s label Weathermaker Music. 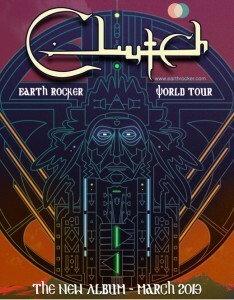 In conjunction with the album’s release Clutch will embark on the Earth Rocker world tour beginning in The United Kingdom in January of 2013. In addition to the tour dates, the band will be available for press opportunities on select dates. A complete list of dates can be found below. A full United States and Canadian headline tour will follow and is slated to run from March 8th through April 20th. The band has completed tracking Earth Rocker with Machine handling all production duties. Machine is currently in the mixing process on the album. Fans can keep up on the progress of Earth Rocker by visiting the new website www.earthrocker.com. 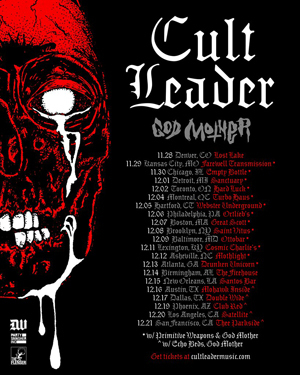 Clutch will also take to the road starting on Halloween for a quick run of dates including two stops in Flint, MI and two stops in Detroit, MI. 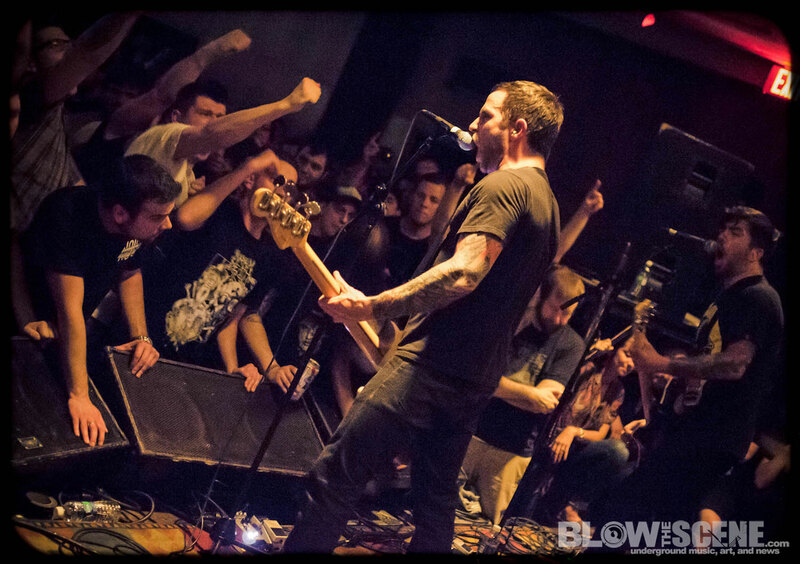 MonstrO will open these shows with Lionize providing direct support. . In what has become an annual tradition, Clutch will play a string of Holiday tour dates this December. The dates kick off December 26th in Washington, DC and conclude with a special New Year’s Eve performance in Worcester, MA at The Palladium. Support on these shows will come from Mondo Generator, Saviours and Wino. A complete list of all dates is below.